VG/VG. 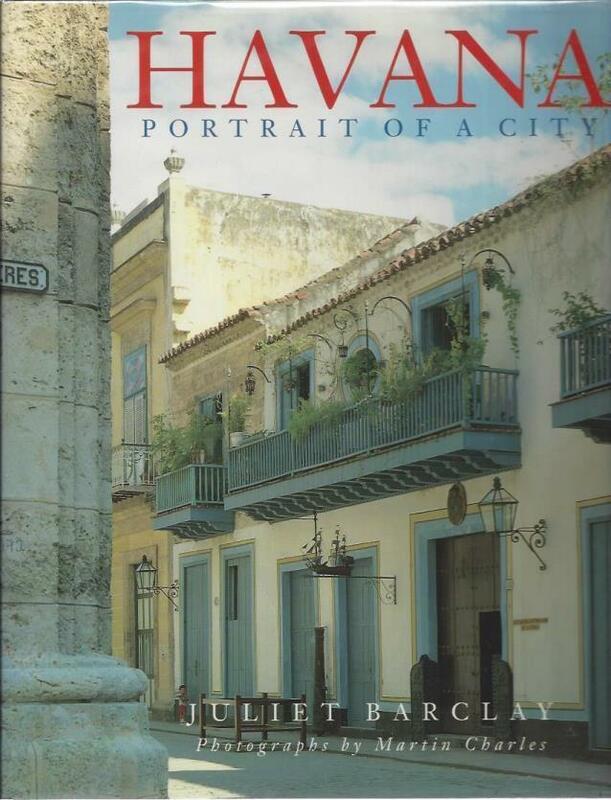 photo-illustrated jacket, dust jacket in archival plastic protector. approx. 9'' x 11'', very light shelf wear. GOOD+/GOOD+. 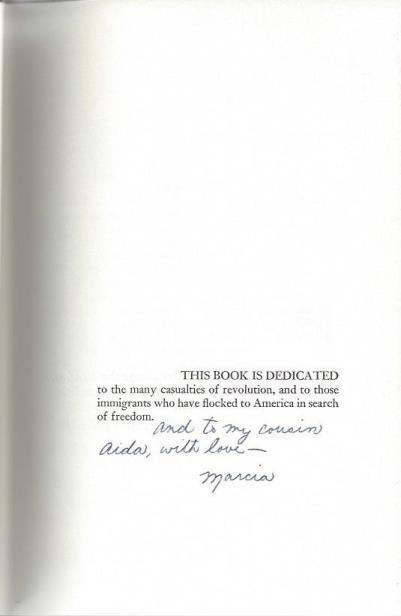 *AUTOGRAPHED/SIGNED* by author Marcia del Mar on dedication page, addressed to Aida. Black illustrated jacket, dust jacket in archival plastic protector. approx. 6'' x 8.5'', very light shelf wear, small chips to corners of jacket, closed tears and creases to edges and spine ends of jacket.